This Noise Is Ours: Hiraeth UK Mini-tour - Final dates! 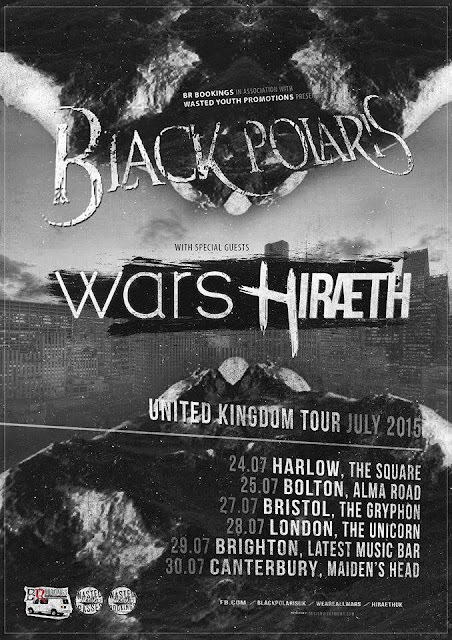 Hiraeth are touring to help promote their EP "The World Ends With You", which is due for release on September 28. There are no teasers up yet but keep an eye on their Facebook page here - https://www.facebook.com/HIRAETHUK and if you're in the area, get to one of the gigs above.